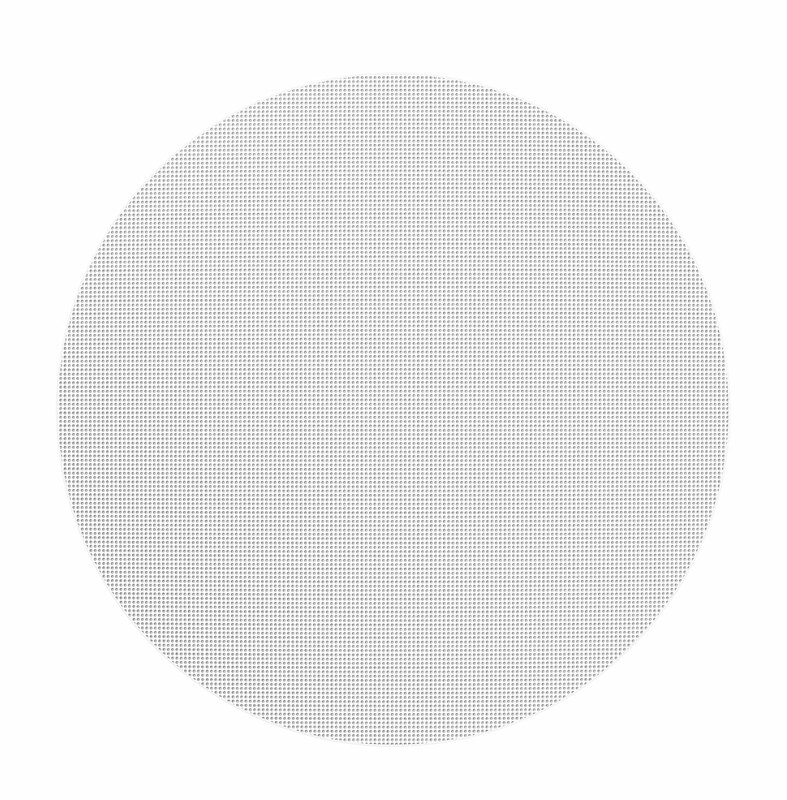 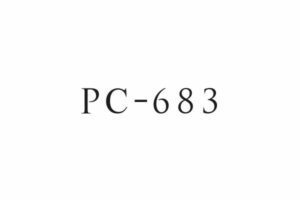 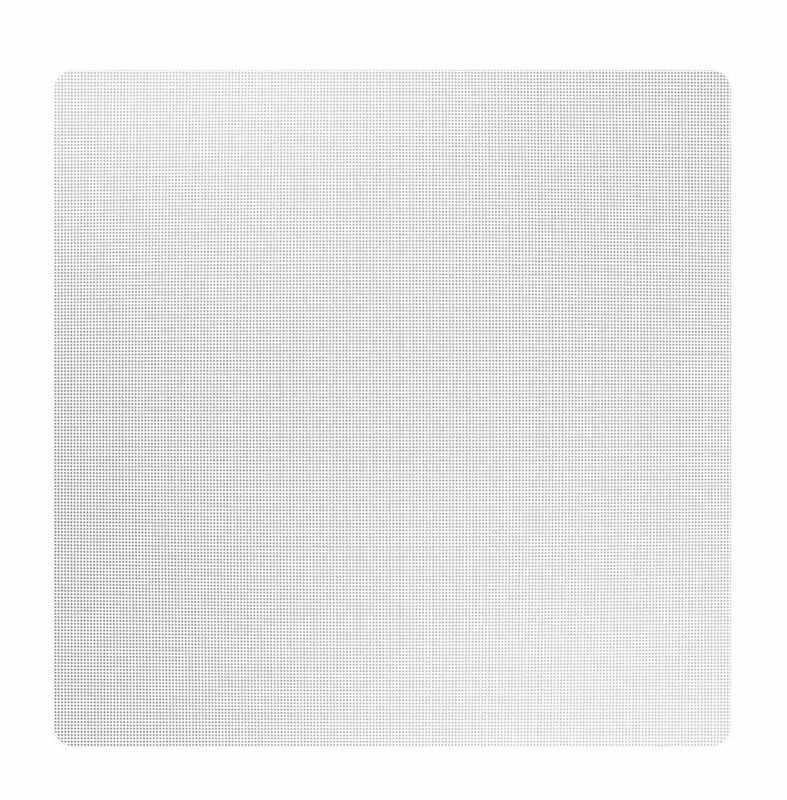 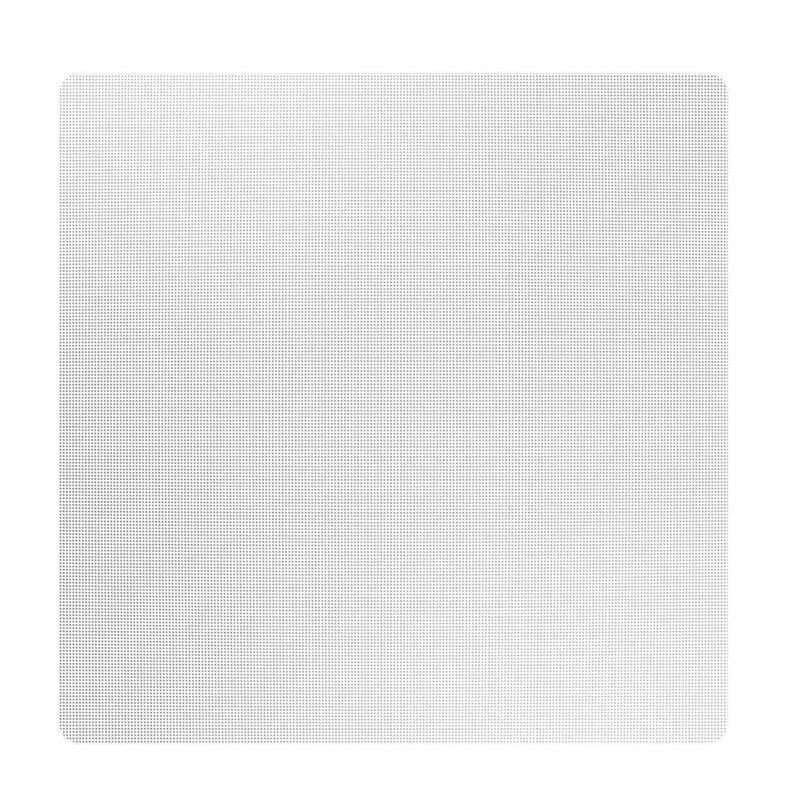 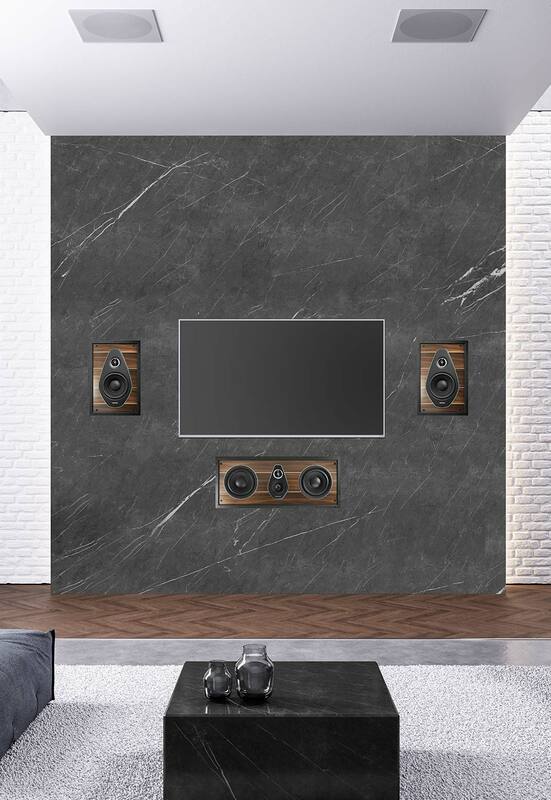 the Olympica Collection for the choice of materials, the electroacoustic project and design. 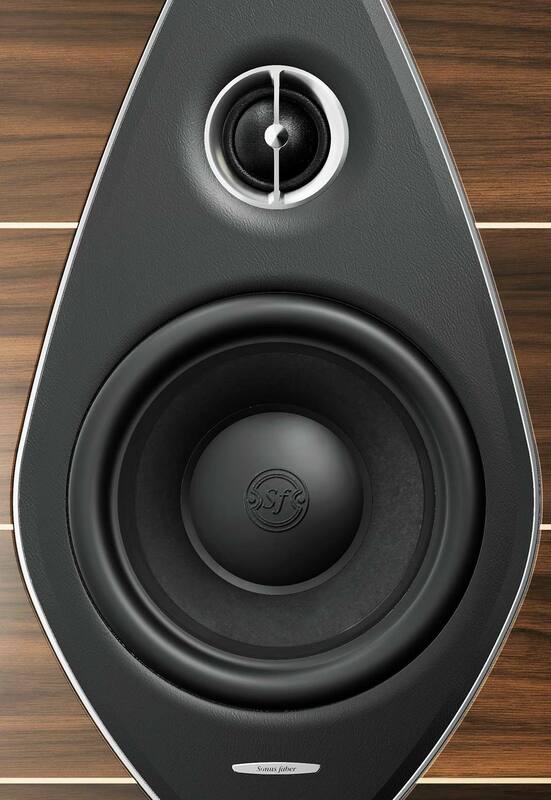 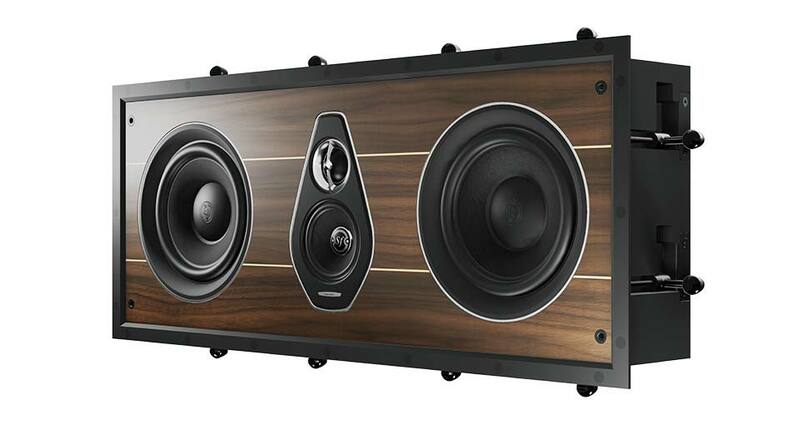 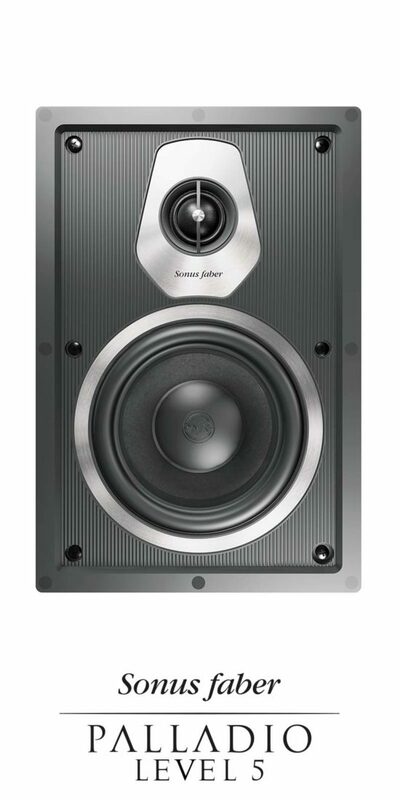 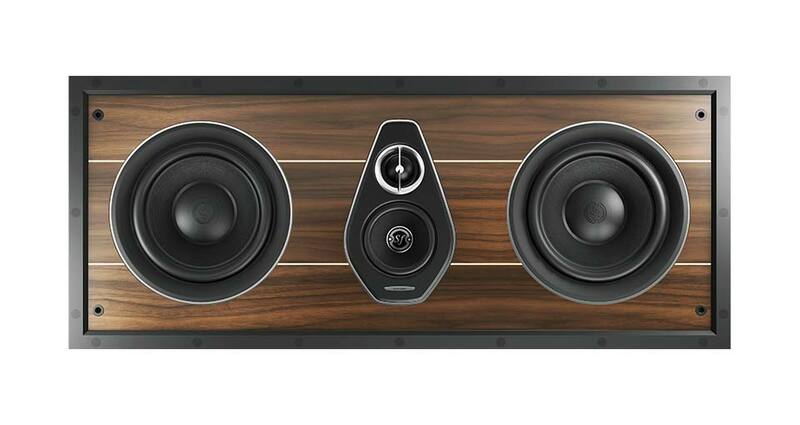 the first speakers that even furnishes your home. It's timbre of our loudspeakers systems, especially in the mid-high frequencies section: a warm and fascinating sound obtained by means of design solution that identify the DNA of the brand. 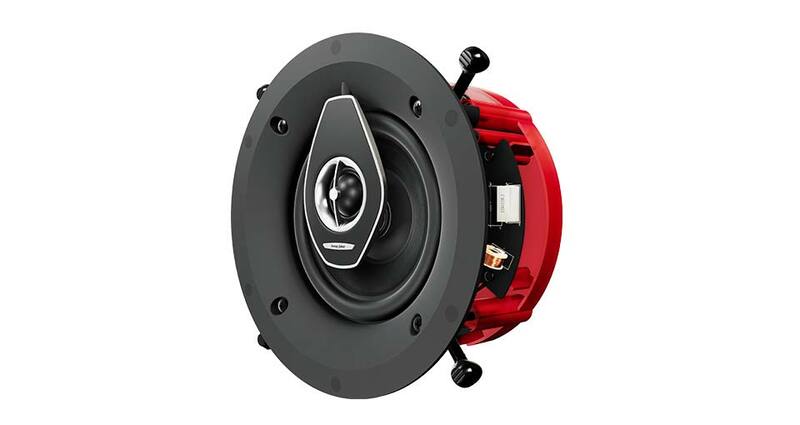 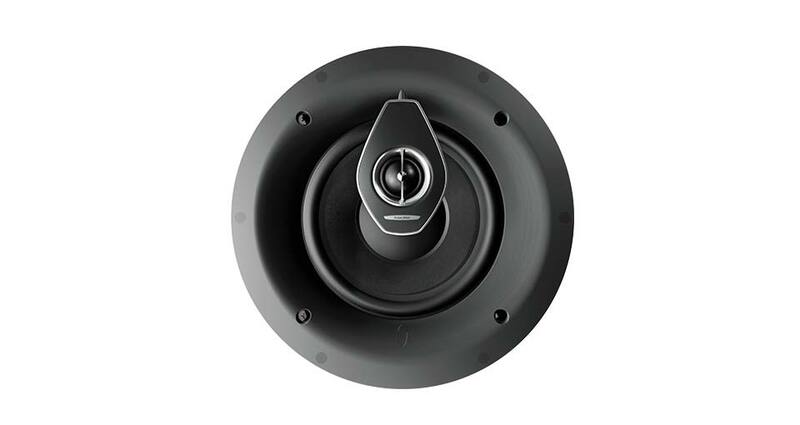 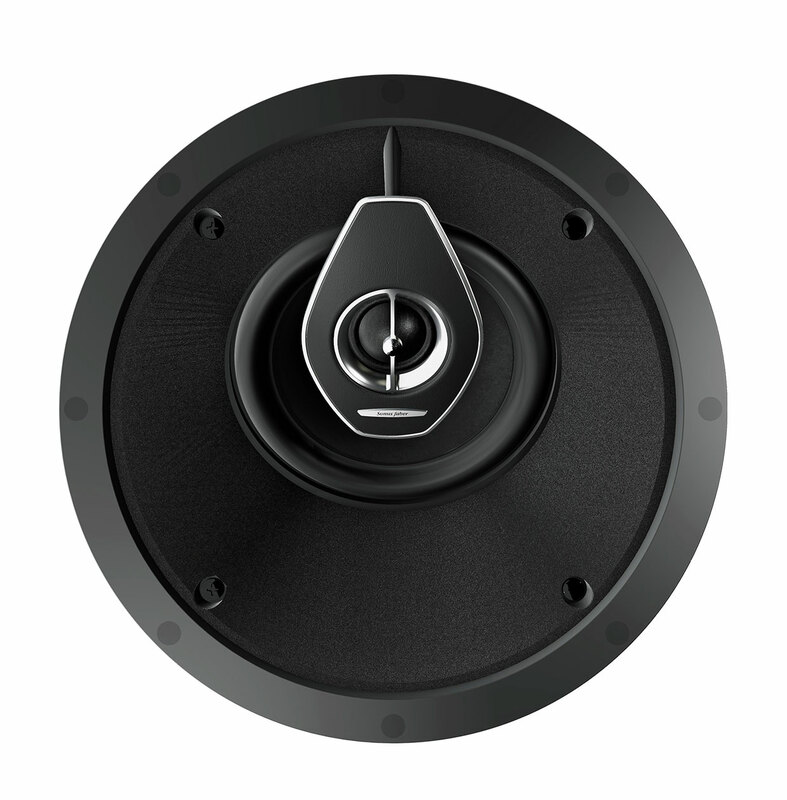 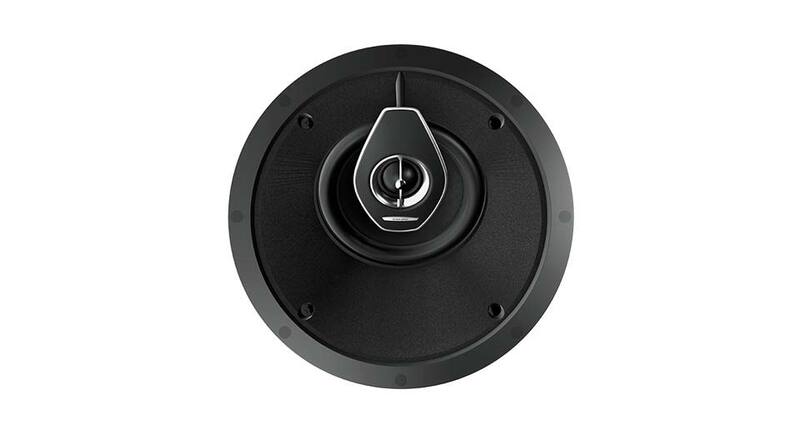 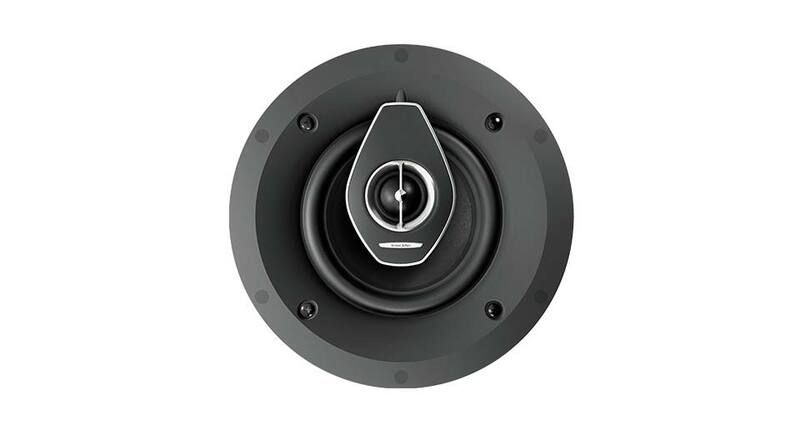 As for our line of passive loudspeakers, the 29 mm silk dome tweeters are characterized by DAD (Damped Apex Dome™) technology and mid-ranges and mid-woofers are equipped with custom diaphragms made in natural fiber and cellulose pulp, a special Sonus faber receipt. 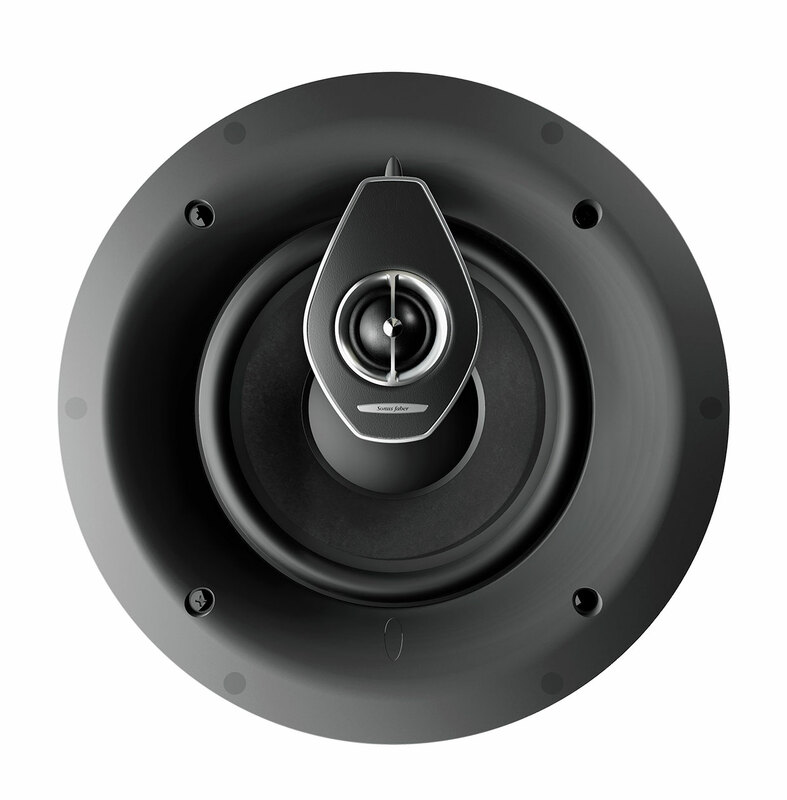 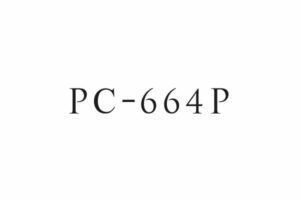 The crossover network or the entire line is designed for better definition and purity of sound featuring the Paracross Topology™ circuitry. 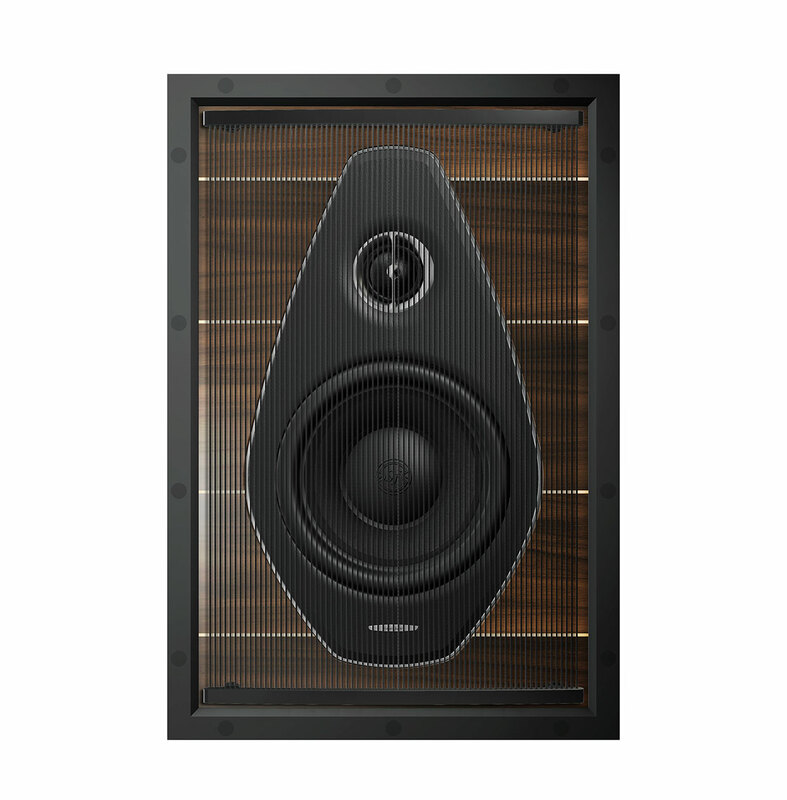 Furthermore, the circuitry has been enriched with custom made capacitors, branded by Sonus faber, developed and used for Electa Amator III. 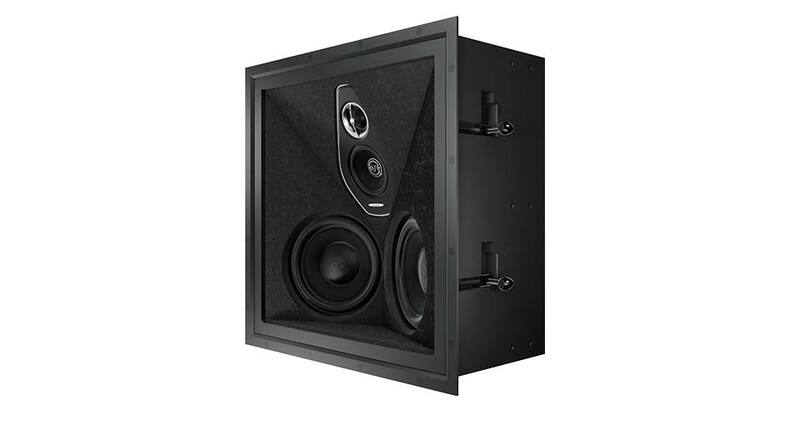 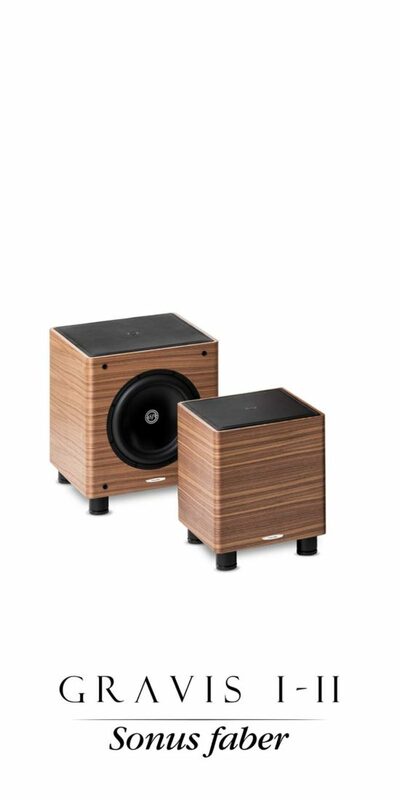 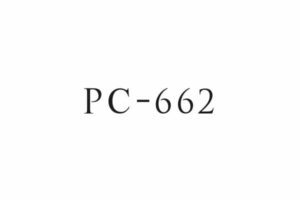 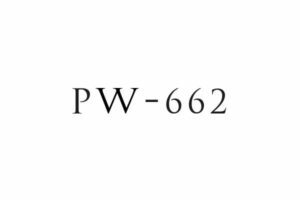 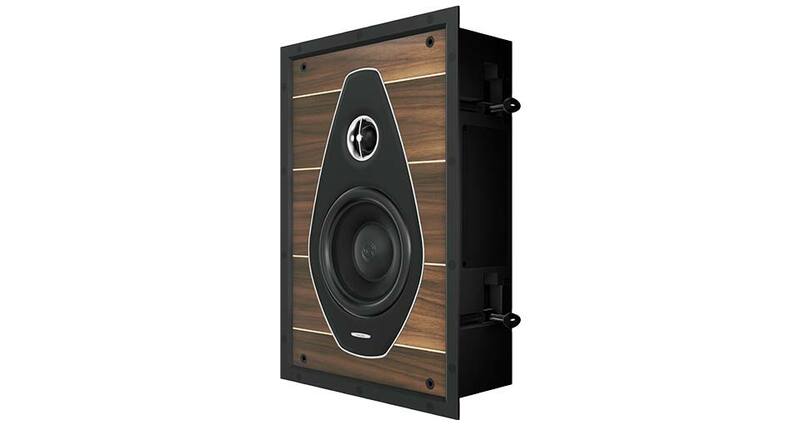 Three models (PC-664P, PL-664, PW-662) are provided with a wooden sealed box, designed to be used when a sound insulation is needed. 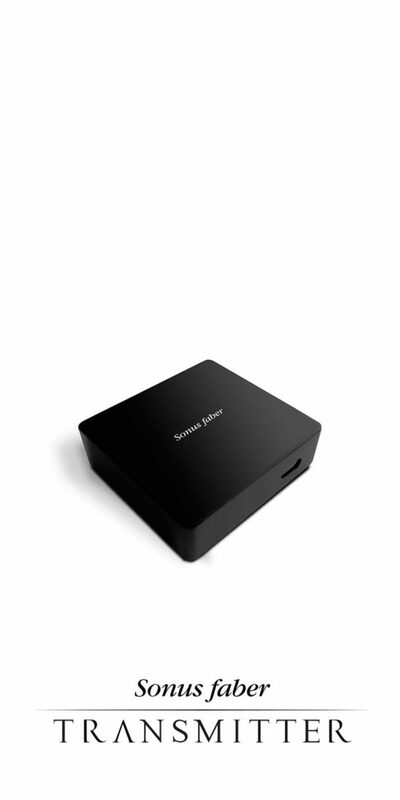 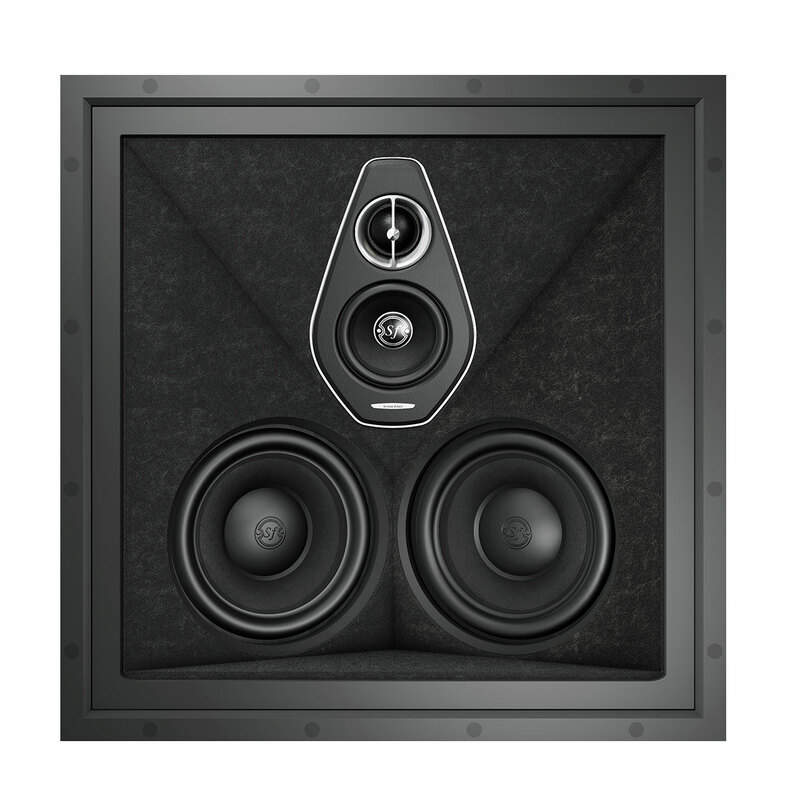 The box is the ideal solution to avoid sound pollution through to other floors and simultaneously allows precise control of speaker loads. 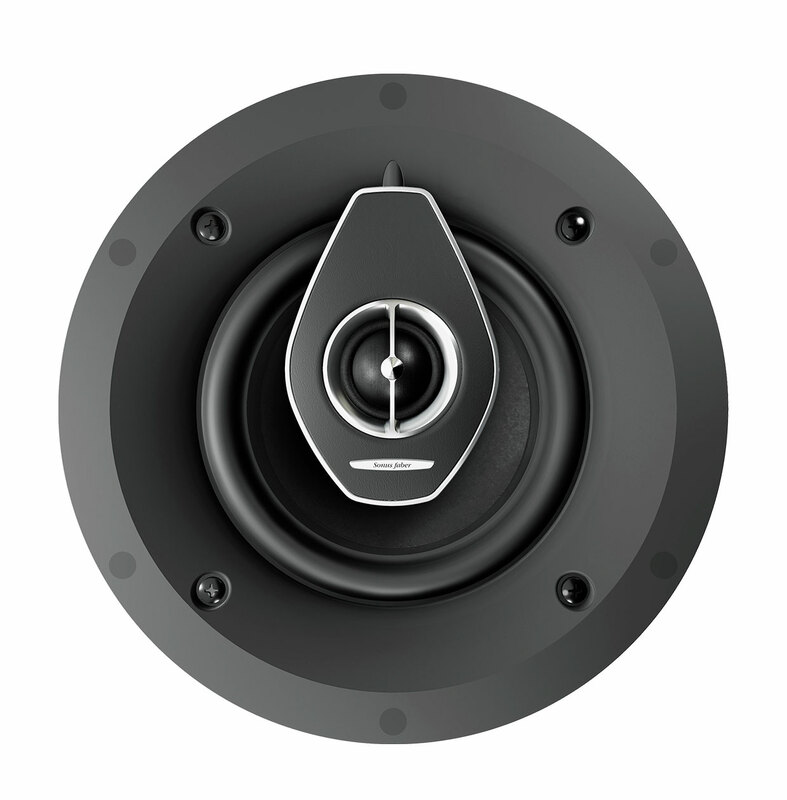 However, it’s possible to open the boxes to allow acoustic loading of the inter-space inside the plasterboard, as for all models. 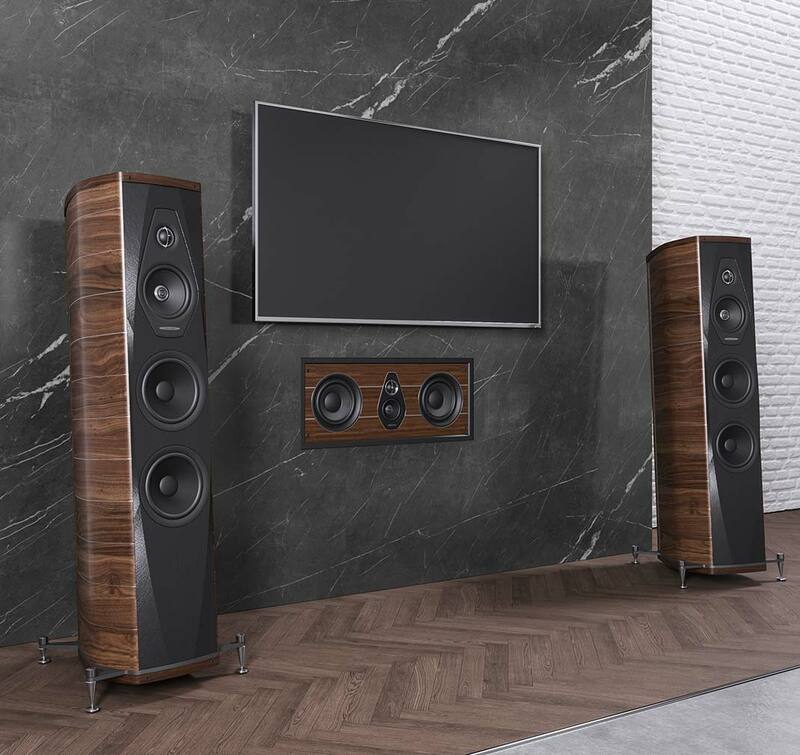 Developed as a solution to the lack of high-quality craftsmanship and warmth of sound in modern architectural speakers, the new Palladio collection works to expand the spaces of the listening experience, beyond the boundaries of traditional listening rooms. 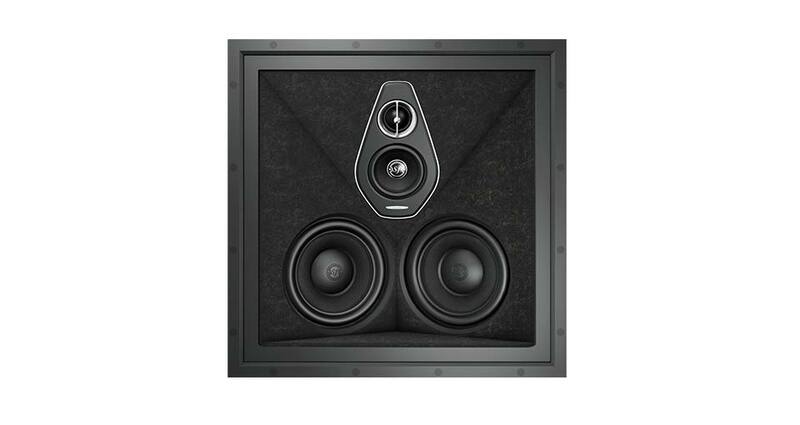 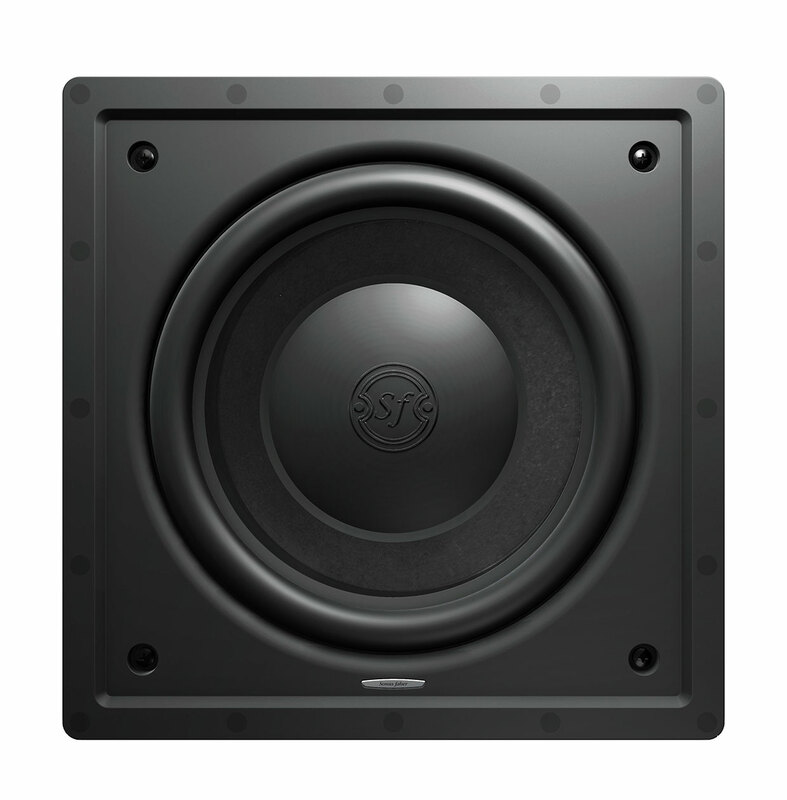 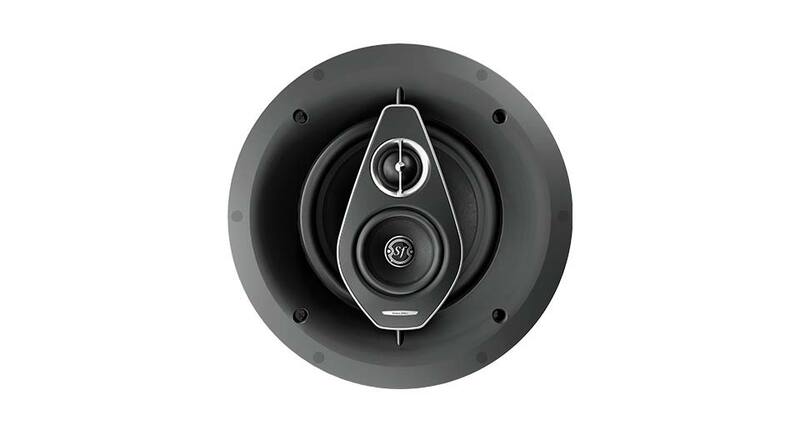 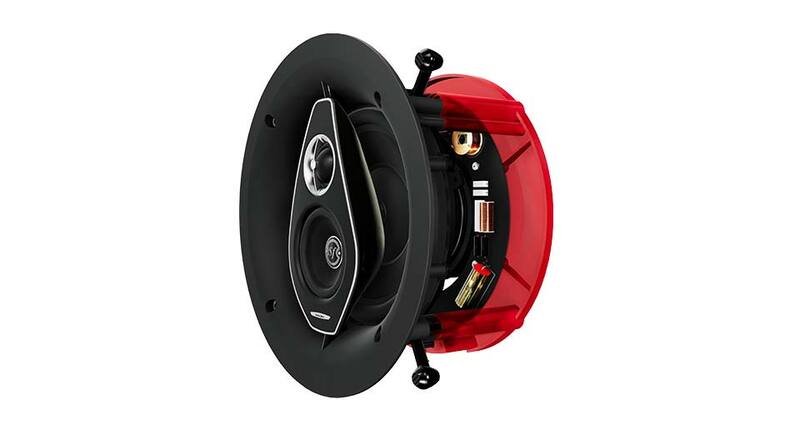 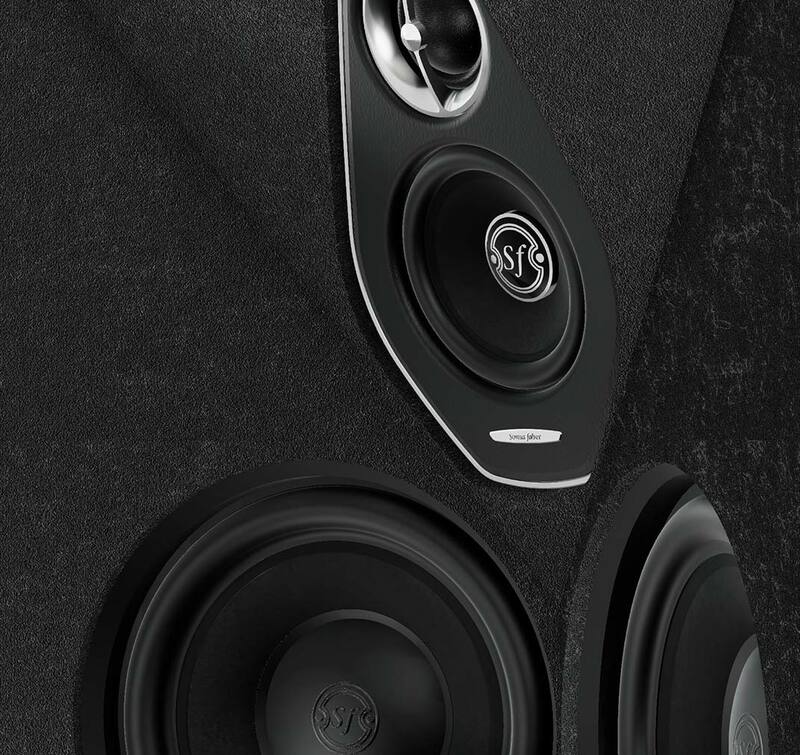 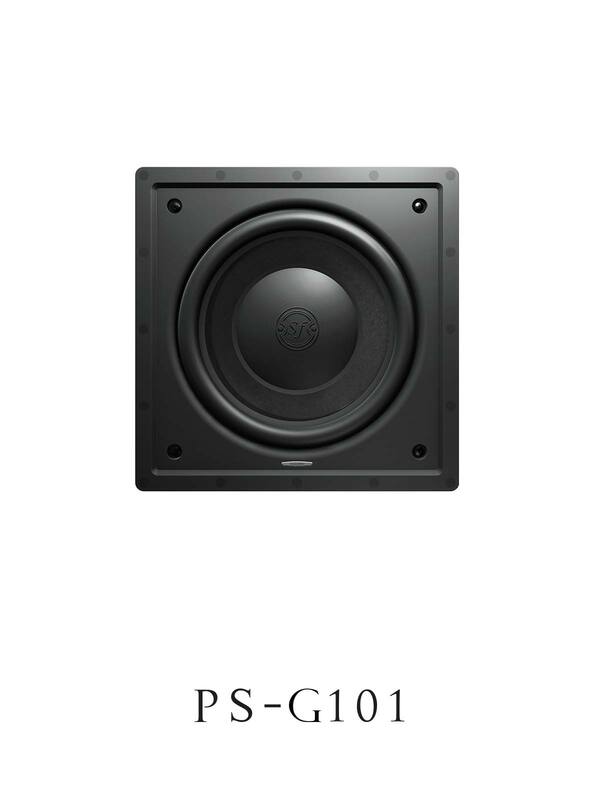 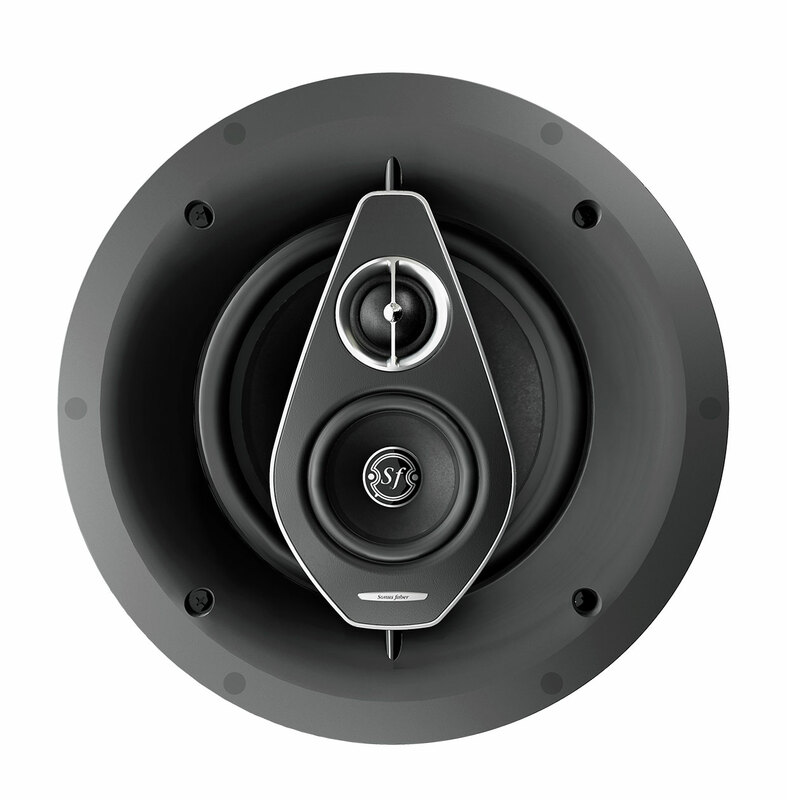 Palladio custom installation speakers guarantees a total sound immersion with versatile models, also aesthetically pleasing in design. 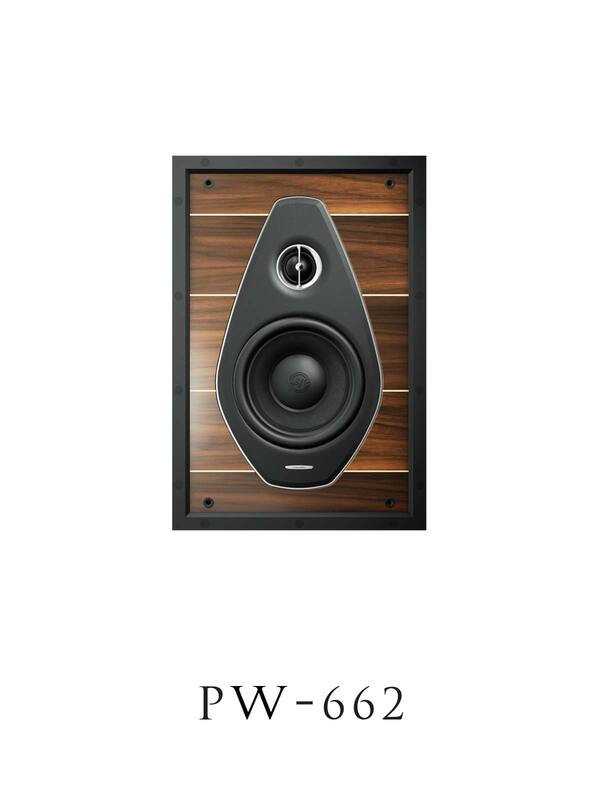 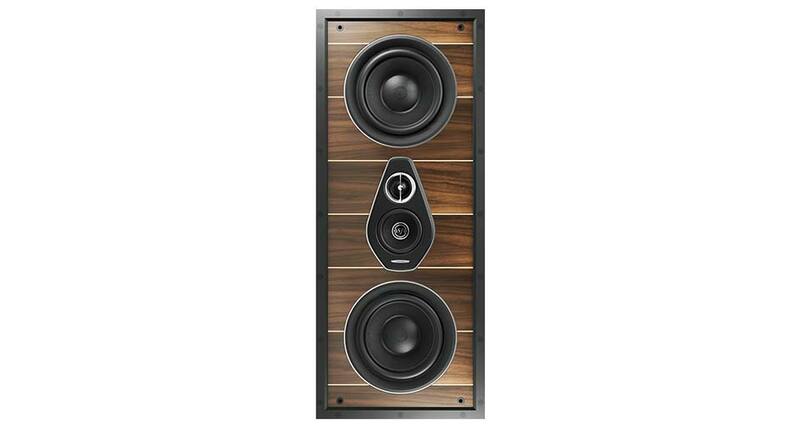 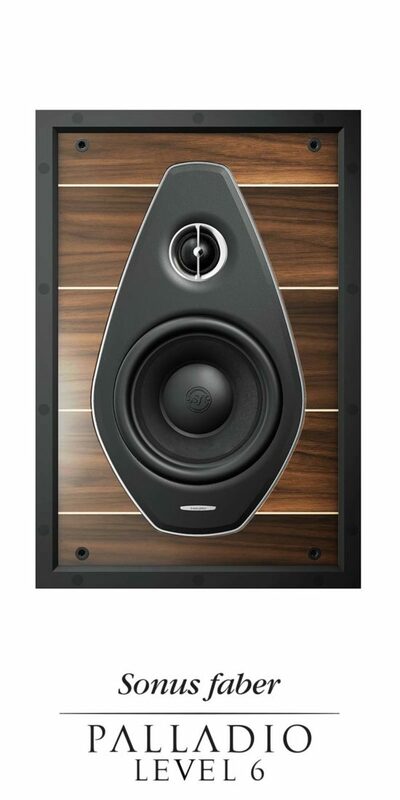 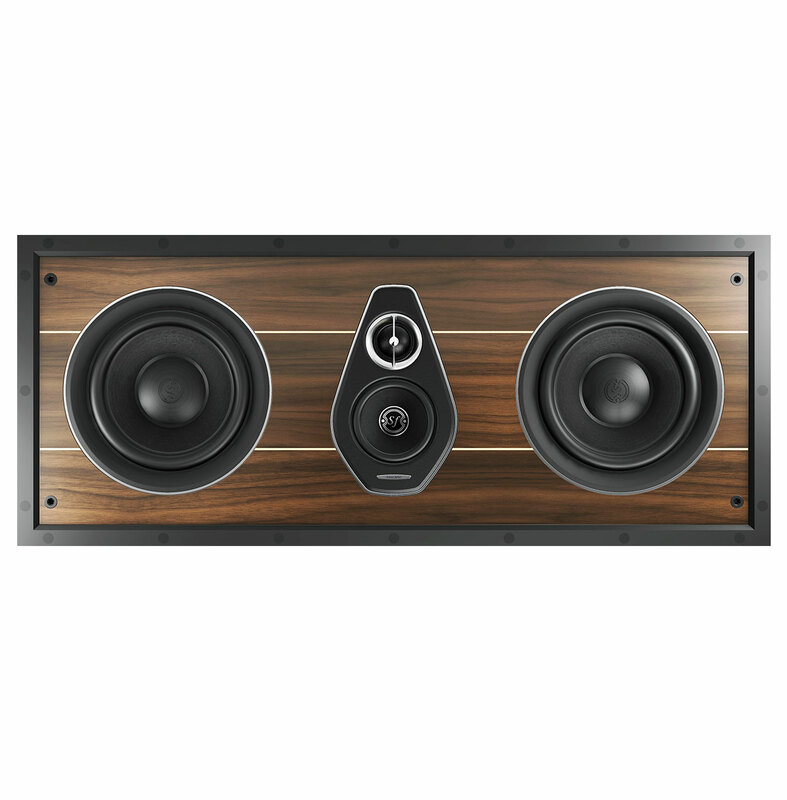 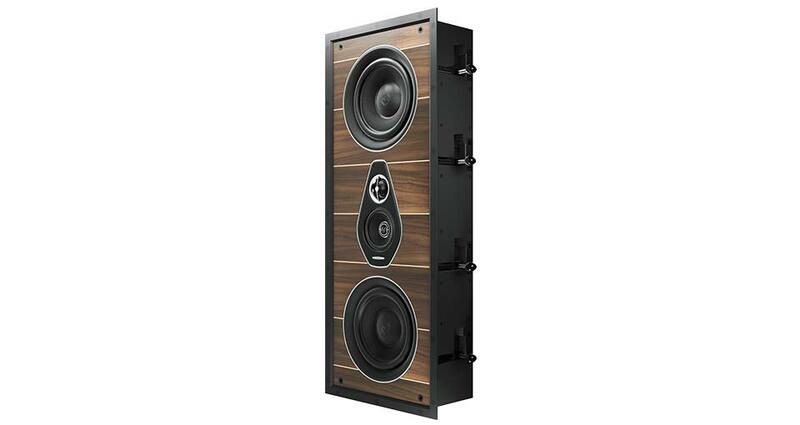 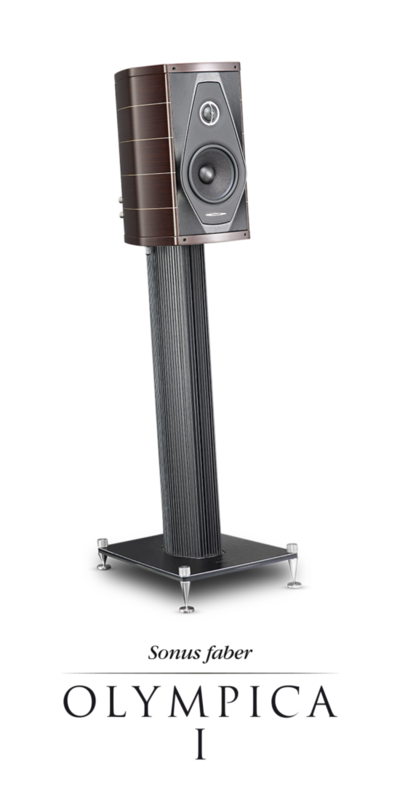 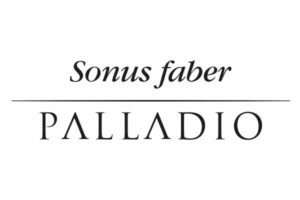 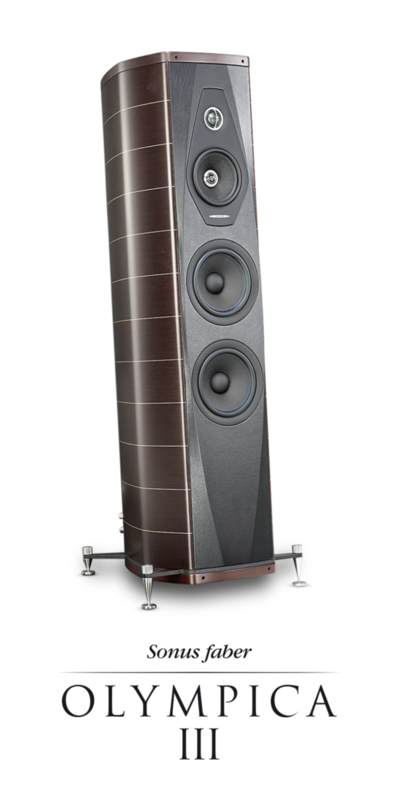 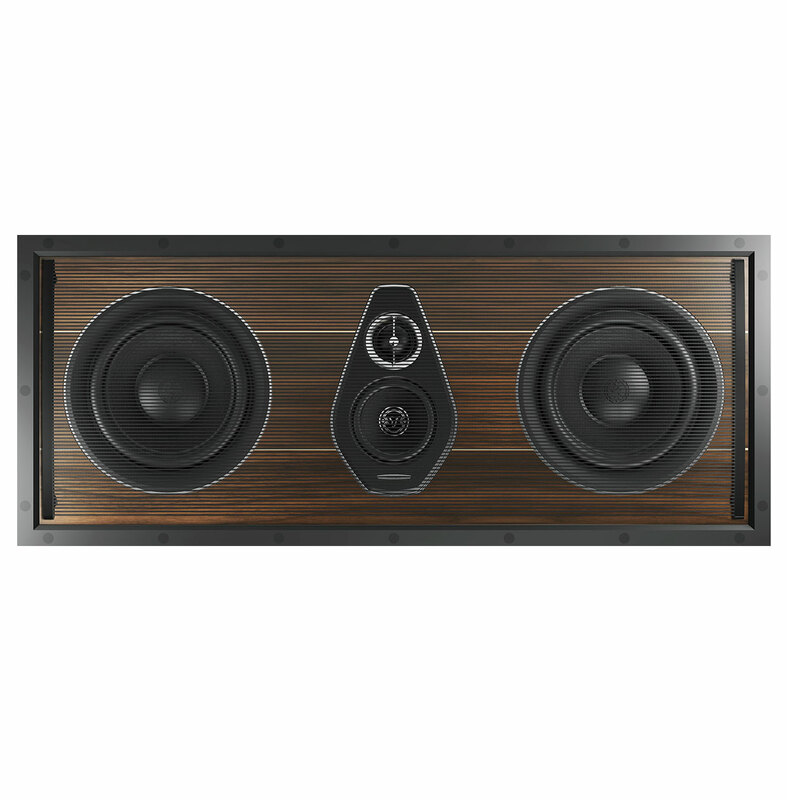 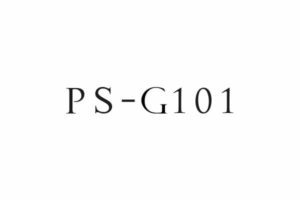 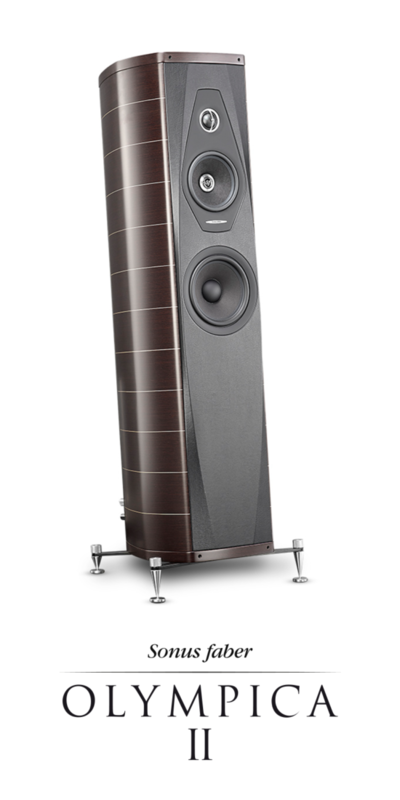 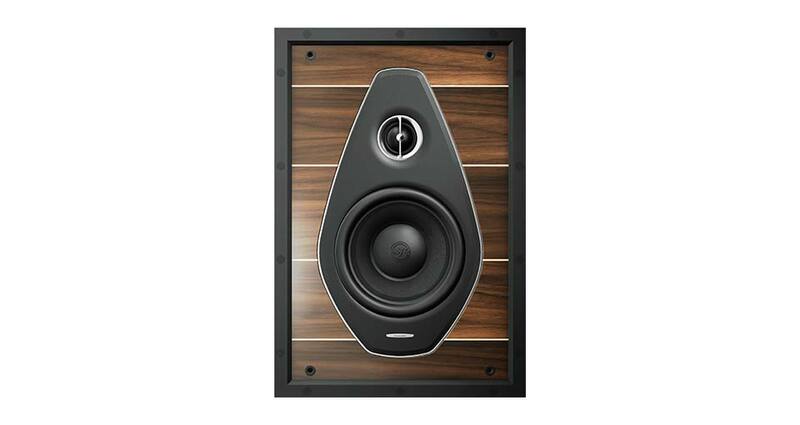 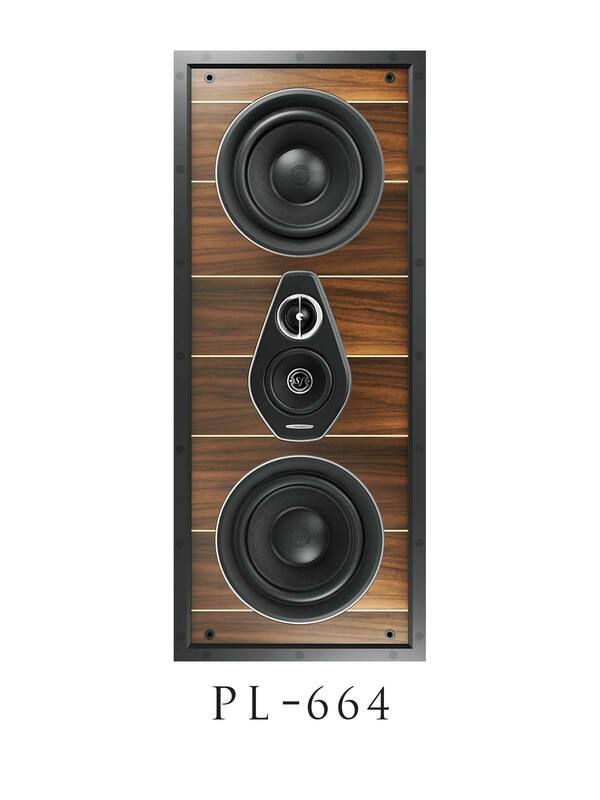 The Level 6 of Palladio collection makes use of structural standards typical of Sonus faber's higher ranges. 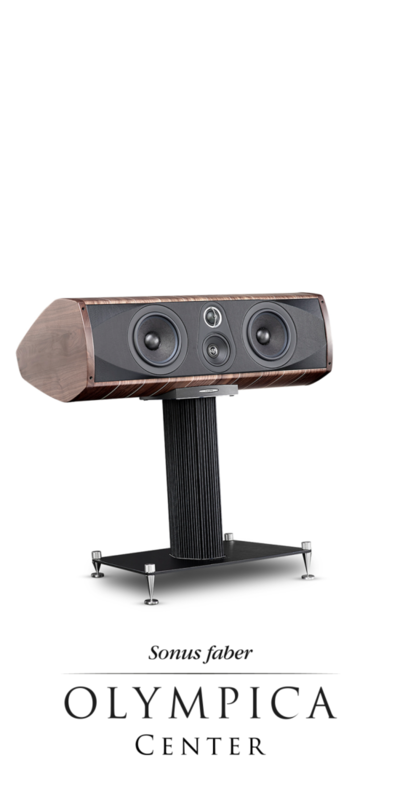 The front baffle is covered in leather and the walnut wood front panel with hand-made inlays in maple, crafted with the distinctive Sonus faber flair. 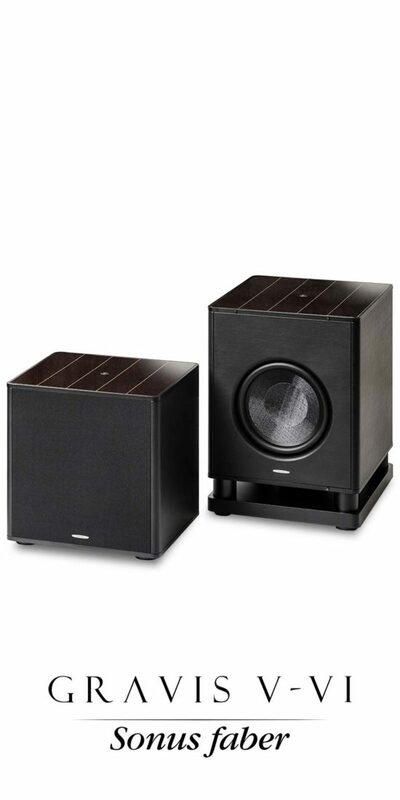 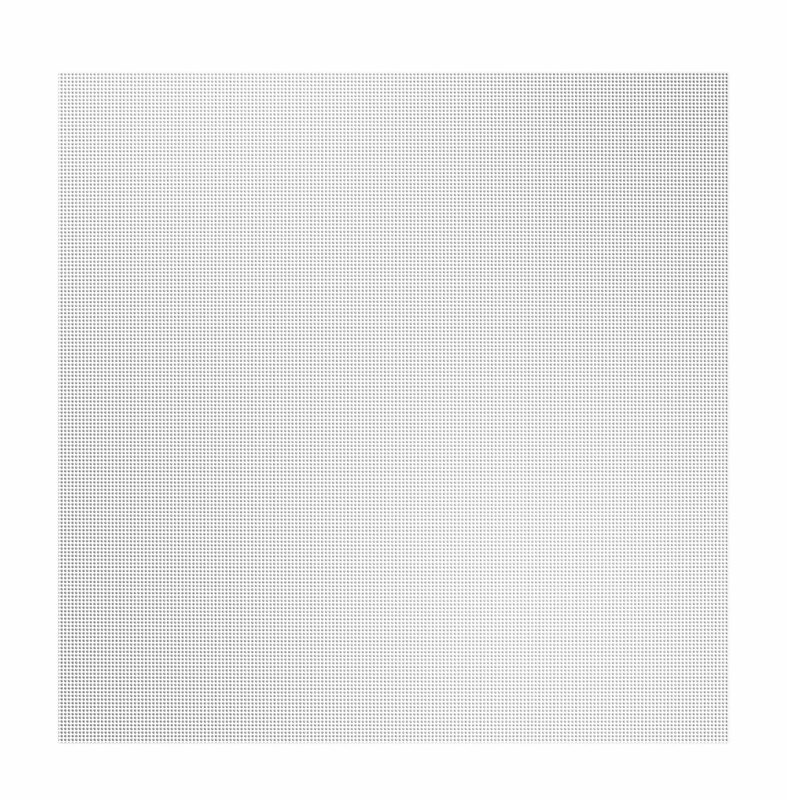 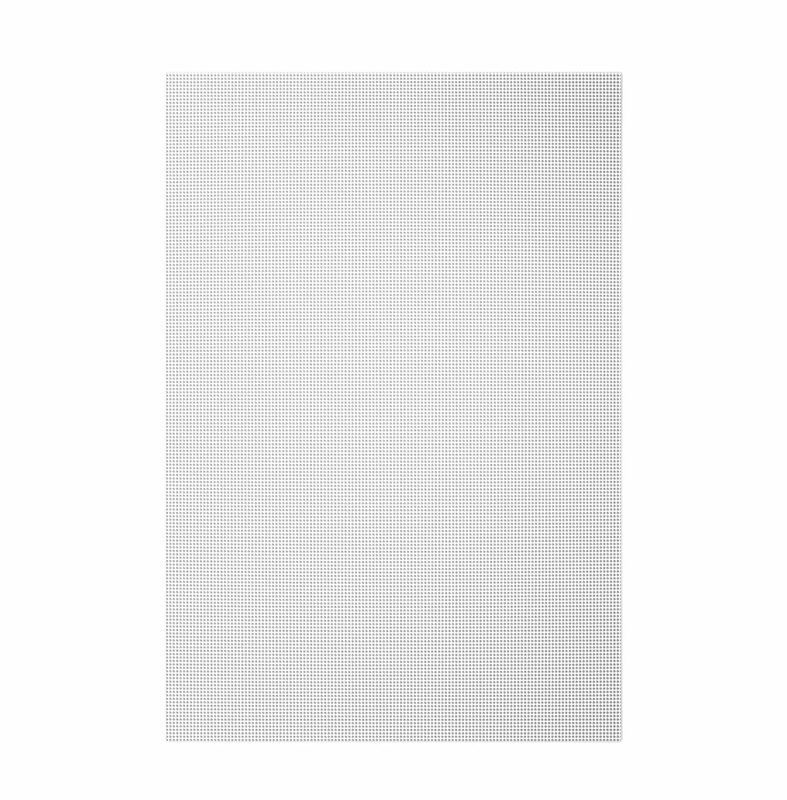 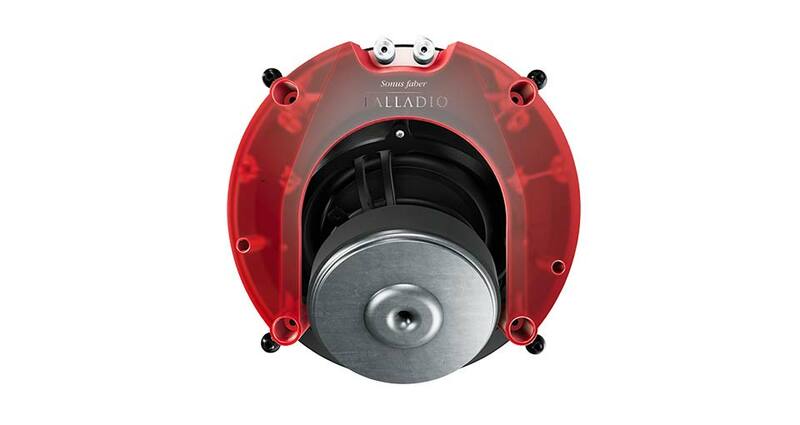 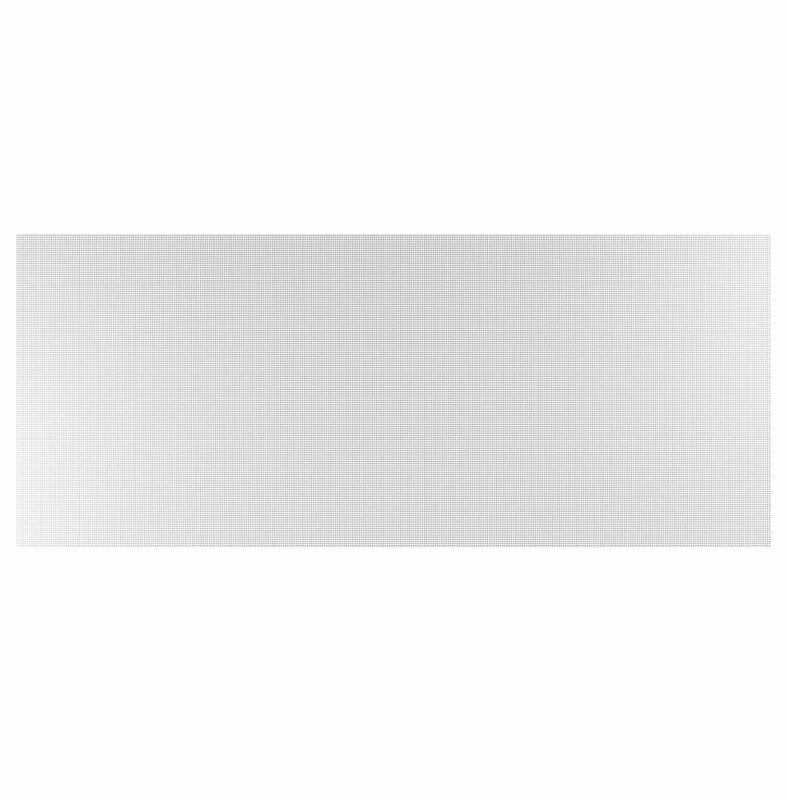 All Palladio series models are equipped with a magnetic, edgeless metal grille. 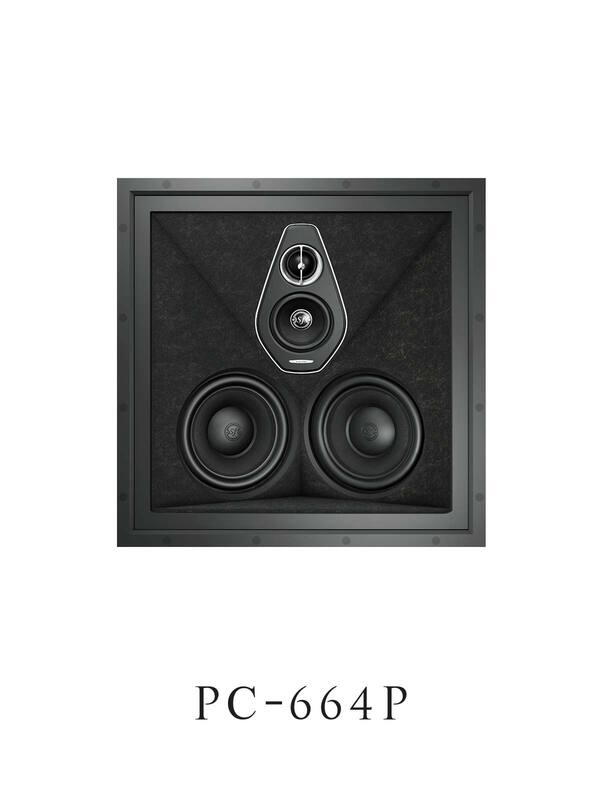 Two models of the Level 6 (PL-664 and PW-662) also feature the classic elastic string grille, an iconic design element and a tribute to stringed musical instruments. 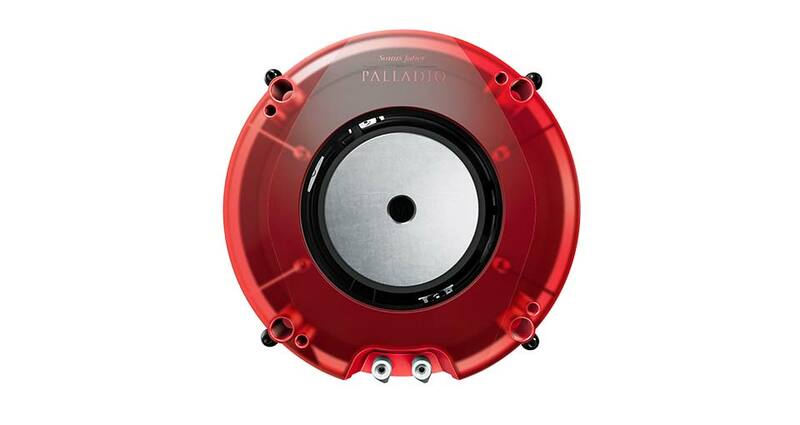 All Palladio series models are equipped with a magnetic, edgeless metal grille, designed to make each model as discreet as possible. 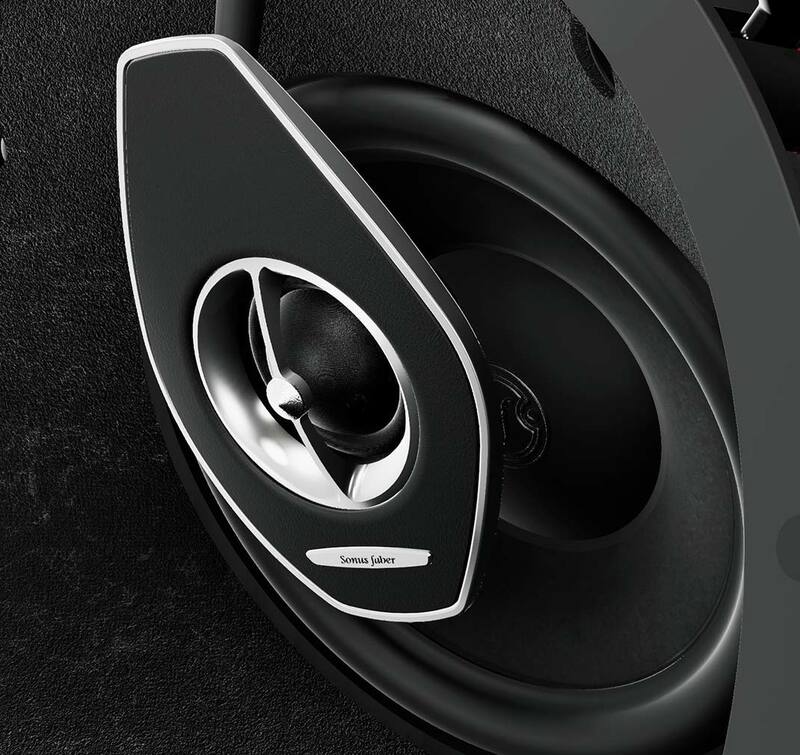 All models grilles are ready to be painted and all in-ceilings models include an additional square grille, to further increase the freedom of listener’s choice. 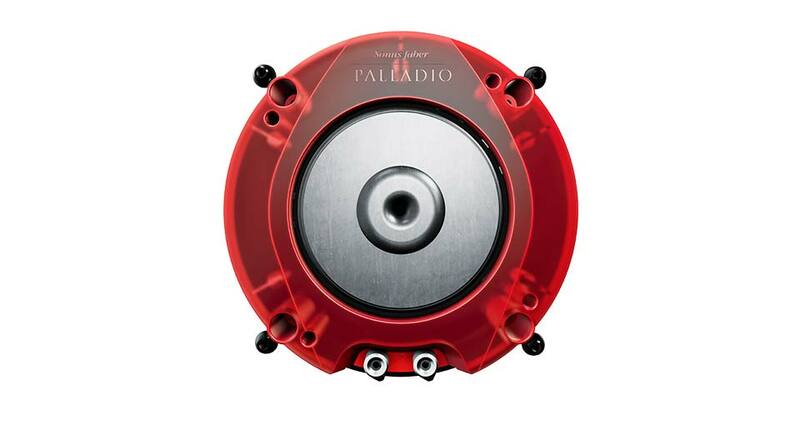 Thanks to the swing out dogs fixing system, all Palladio speakers can be secured quickly and effectively to plasterboard. 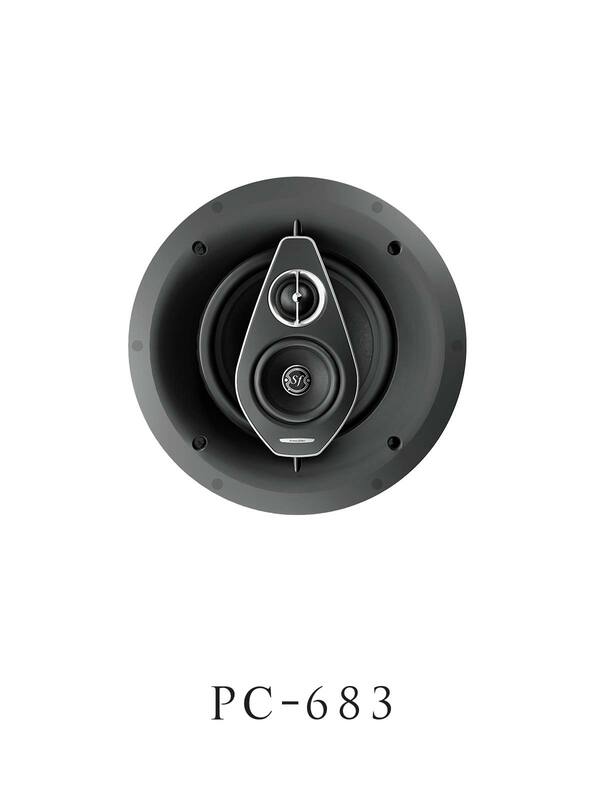 3 way point in ceiling system.